Enjoy this trendy first-floor bayberry condominium with lake views and an ornamental fireplace. The floor plan is open and bright and offers easy, convenient living. Storage is plentiful with closet in the entry area and large laundry/utility room. Indoor space flows to the outside and the fun of lake living just steps away. Bayberry Landing offers lakefront living with dock, swimming platform, and tennis court. 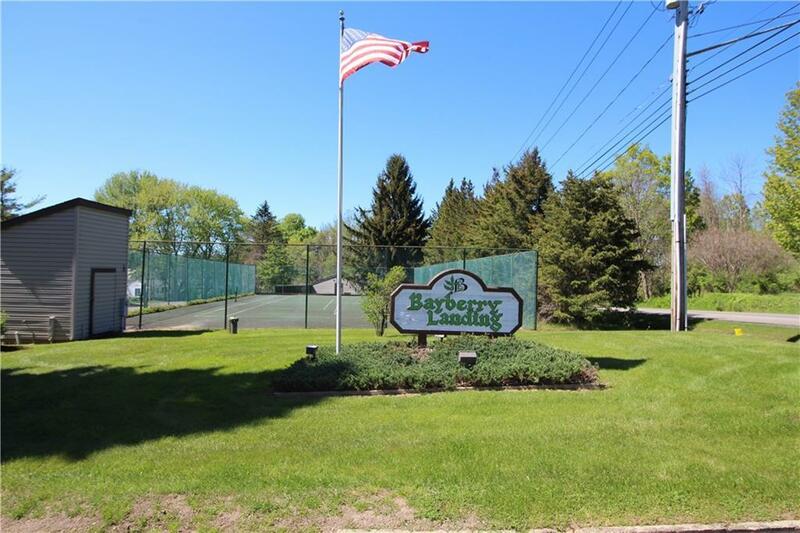 Nearby amenities include many restaurants, Chautauqua Institution, downhill and cross-country skiing. Directions To Property: Rt 430 To Bayberry Landing To #26 On The First Floor Of Building At The South End Of The Complex.